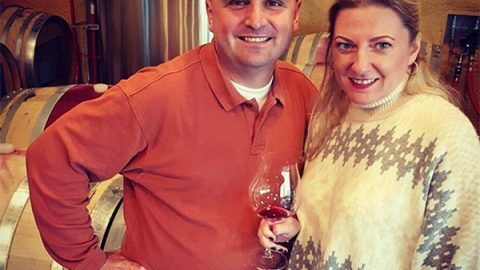 The Willamette Valley Wineries Association (WVWA), one of many sources for wine and winery information in the region, featured several local winemakers during their WV Cellar Season (#wvcellarseason) promotion. 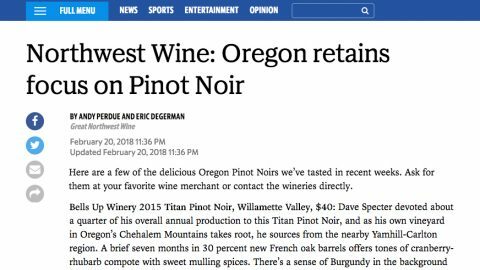 Winemaker Dave was included as well, weighing in on topics such as his preferred beverage during the winter months and the best reasons to go wine tasting during the off-season. Q. WHAT’S YOUR FAVORITE BEVERAGE TO DRINK DURING THE WINTER MONTHS? A. Winter is the time of year I get to step back from winemaking and curl up in front of the football playoffs with a huge mug of Godiva Dark Chocolate hot cocoa (that I technically bought for my wife Sara as a Christmas present, shhhh!). Q. ARE YOU DOING ANYTHING DIFFERENT IN THE CELLAR THIS WINTER? A. This year I’m obsessing over our very first estate wine: the 2017 Prelude Rosé of Pinot Noir. We harvested our first planting, Pommard and 667, in its fourth leaf last fall, and since it’s our first estate vintage, I want it to be truly spectacular. Q. WHAT’S YOUR FAVORITE THING ABOUT WINTER? A. This is the time of year when Sara and I finally have some extra free time to go visit the wineries we’ve been wanting to check out. Because everyone’s a little slower, it’s a terrific chance to do some networking with our peers—particularly the ones we’ve been hearing about through the year. 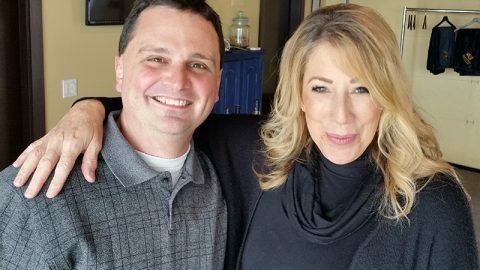 Standouts for us have been hanging with Jared Rallison of Rallison Cellars in Sherwood, and Michelle Wasner and Jim Seufert of Seufert Winery in Dayton—both stellar producers and fun folks too. Q. WHAT IS THE BEST THING ABOUT VISITING WINE COUNTRY IN THE WINTER? A. For us, because things slow down a little, it gives us even more opportunities to spend high-quality time with our guests in the tasting room. Although we are always open by appointment, our timing can be more flexible in the winter and we can share even greater behind-the-scenes access to the winemaking process with our guests. Got any other questions for Dave? He’s happy to answer them in person, over email or by phone—just contact us. 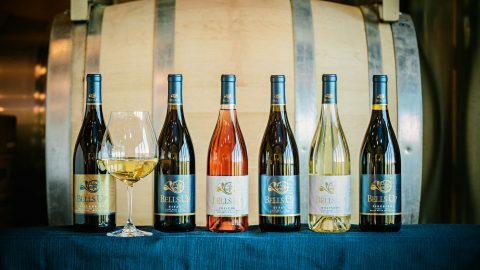 Wine Enthusiast Awards Bells Up's 2015 Titan Pinot Noir a 90-Point RatingOregon Wine Press Picks Bells Up as One of the "Best Places to Kiss in Wine Country"